The 2015 International Latino Book Awards is a major reflection that the fastest growing group in the USA has truly arrived. The Awards are now the largest Latino cultural Awards in the USA and with the 246 finalists this year, it has honored the greatness of 1,914 authors and publishers over the past two decades. These Awards are a great reflection that books by and about Latinos are in high demand. 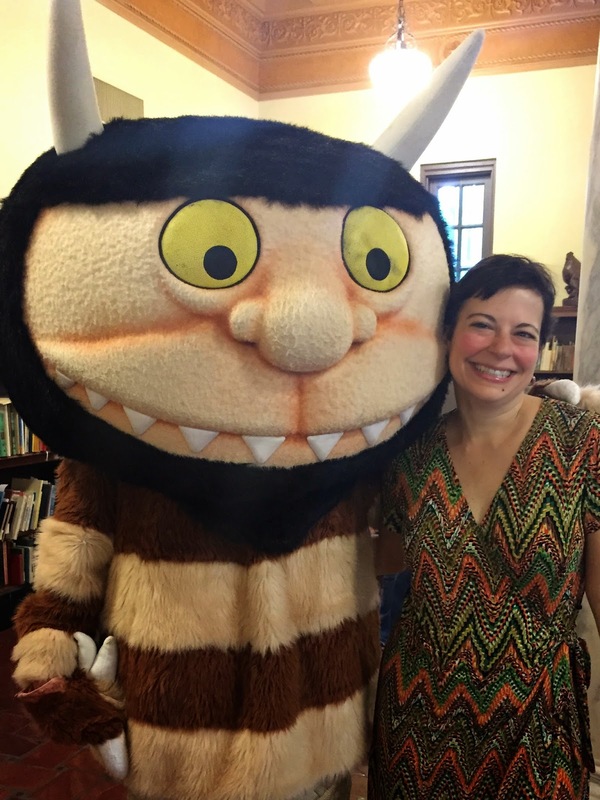 In 2015 Latinos will purchase over $600 million in books in English and Spanish. In order to handle the large number of entries the 2015 Awards had 192 judges, 50% more than 2014. The judges glowed about the high quality of the entries – and that they covered so many topics so well. The Awards celebrates books in English, Spanish and Portuguese. Finalists are from across the USA and from 18 countries outside the USA. 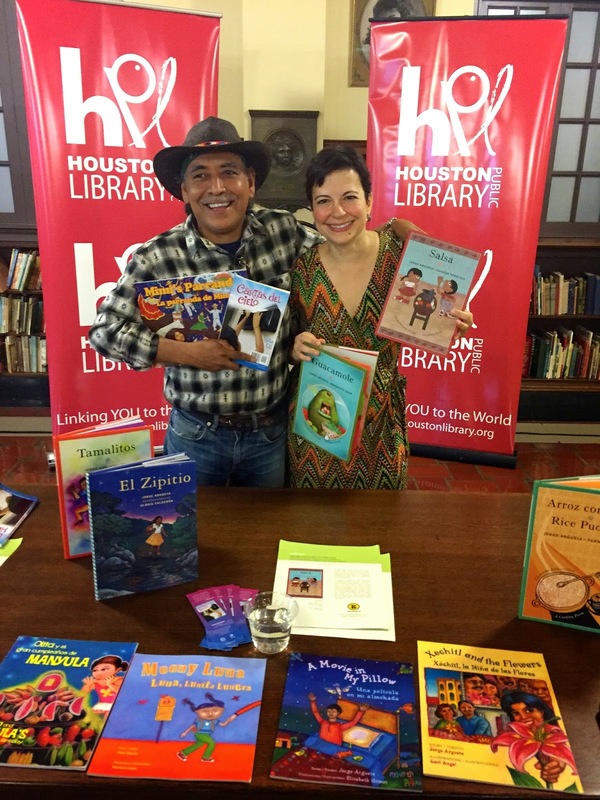 In recognition of the quality and variety of books now available, Latino Literacy Now, the organization that oversees the Awards, is also carrying out the Award Winning Author Tour. Displays of the Finalists books and Award Winning Authors will be presented at events like American Library Association Convention; the Latino Book & Family Festivals in Chicago, Los Angeles, and San Bernardino; key national Latino conference like the NCLR, LULAC, Expo Comida, and CABE; and other key events. The Awards themselves will be held June 2in San Francisco as part of the ALA Conference. The Awards are produced by Latino Literacy Now, an organization co-founded by Edward James Olmos and Kirk Whisler, and co-presented by Las Comadres de las Americas and Reforma, the National Association to Promote Library and Information Services to Latinos. Award sponsors include Silver Sponsor Libros Publishing and Bronze Sponsor Scholastic. The Illuminated Forest, Edwin Fontánez, Exit Studio Publishing Co.
Best Book Written by a Youth De Donde Vengo Yo, Students of Christ the King Elementary School, Creative Ink Publishing, Inc.
Regresar a Jesús de Nazaret, Rafael Luciani, PPC, Editorial y Distribuidora, S.A.
El sendero de las guerillas, Martín Balarezo García, Gematext, Inc.
Silente El sendero de las guerillas, Martín Balarezo García, Gematext, Inc.
Battle for a Soul, Manuel A. Meléndez, Aignos Publishing, Inc. The Cuban Revolution of 1959 made many promises, but if they could be condensed into one formulation it would be the promise of "a future.” All Cubans would join in the march forward in time to a socialist future of equality and communal prosperity. To be sure, the first thirty years of the revolution followed a twisting path rather than an expressway toward that future. However, the fall of the Soviet Union and the subsequent withdrawal of Cuba’s economic safety net from its communist allies created a crisis beyond extreme material hardship. The so called Special Period fomented a crisis in the nature of revolutionary time. ECONOMIC CONTEXT: "Cuba's Economic Adjustment in the early 90s"
"Contact Zones: Cuban Art and Institutions under the Special Period"
Dr. Menéndez-Conde will discuss the ‘contact zones’ between artists and institutions during the Special period, focusing on three main challenges faced by Cuban artists: 1) The problem of the social function or art, an unresolved conflict posited by young artists in their confrontations with institutions during the late eighties; 2) the need for finding a space in the international art market; and 3) the need of conciliating new artistic trends and contemporary aesthetic debates within the new context of economic crisis and widespread skepticism towards both the future of socialism and the historical leadership of the Cuban Revolution. Dr. Cepero will approach the documentary and conceptual photographic practices of 1990s Cuba through the work of Ramón Pacheco, Cristóbal Herrera, Ricardo G. Elías, Carlos Garaicoa, Manuel Piña, among others. Cuban photographers of those years used the camera as a critical tool to document the malaise of the society at the time, pervaded by scarcity, hopelessness and isolation. They foregrounded social issues that have been considered taboo in previous decades, such as poverty, racism, and migration. The urban landscape was approached as an archaeological ruin that expressed the conflict between political failure and architectural utopia. Photographic images from the Special Period also set to deconstruct post-revolutionary national history through the questioning of the photographic tradition of the so-called epic photography of the 1960s. Mario A. González-Corzo (Ph.D., Rutgers University) is Associate Professor at the Department of Economics at Lehman College, CUNY. His research interests and areas of specialization include Cuba’s post-Soviet economic developments, the role of remittances in the Cuban economy, and Cuba’s banking and agricultural sectors. Ernesto Menéndez-Conde (Ph.D., Duke University) is an Assistant Professor of Spanish at LaGuardia Community College. He is the Editor in Chief of ArtExperience:NYC, an online art magazine. His areas of research are related to contemporary Cuban art, aesthetic ideologies, and theories of the image. He has published in journals and magazines in New York City, Spain, Havana, and Miami. Iliana Cepero (Ph.D., Stanford University) is a Cuban art historian, curator, and art critic. Her dissertation on visual propaganda in Argentina under Peronism (1946-1955) was awarded in 2012 with the Fifth Annual Joan and Stanford Alexander Award in Photography Research from the Museum of Fine Arts, Houston. Her professional career includes curatorial work at the Fototeca de Cuba and at the Ludwig Foundation of Cuba. She was also assistant curator of the Montreal Biennal in 2007, and co-curated the exhibition "Cuba: Art and History. From 1868 to today" held at the Montreal Museum of Fine Arts in 2008. She has written and lectured extensively on Cuban art and photography. She has taught courses on Latin American art and photography at the New School, Hunter College, and NYU. The one-day colloquium organized by Bildner Center for Western Hemisphere Studies features specialists from the University of Havana, CUNY, and other academic institutions. Themes: Update on Cuban reforms; impact of shifts in US-Cuba relations, public sector reform, local development and decentralization, cooperatives and self-employment, agricultural, currency issues. TO REGISTER send an e-mail to bildner@gc.cuny.edu. Thanks for posting the list of Finalists for the 2015 International Latino Book Awards.